Crystal Quarters Corporate Housing is a GSA Approved Preferred Vendor offering discounted approved rates. 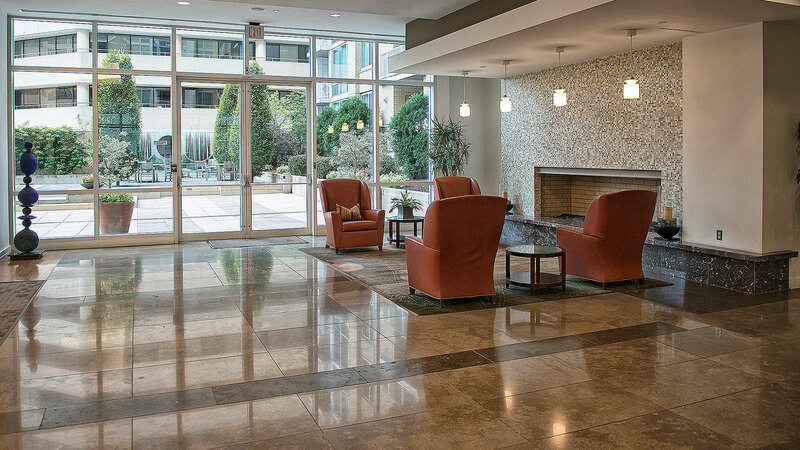 As an authorized GSA contract vendor, Crystal Quarters Corporate Housing is the perfect Pentagon, Pentagon City, Crystal City, Arlington and Washington DC lodging option, better than an extended stay hotel. Our flexible terms for short and long term stays and fully-furnished quarters at GSA approved rates below government and military per-diem limits make our corporate rentals the best choice for military and civilian government employees.